Reasoning Inequality Questions. 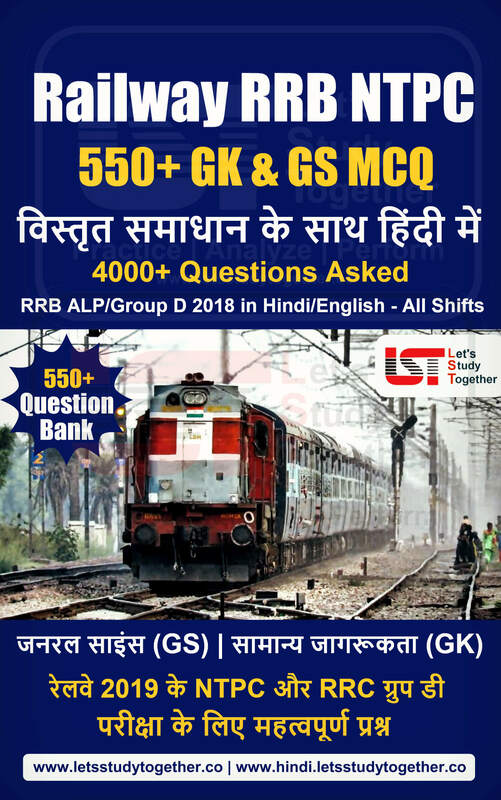 Inequality Questions For IBPS Clerk Prelims 2018. Welcome to the www.letsstudytogether.co online Reasoning section. 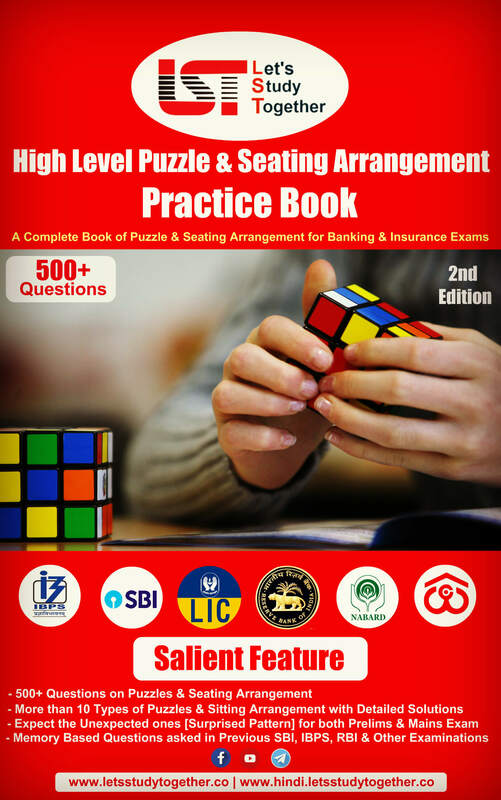 If you are preparing for IBPS Clerk exam, you will come across a section on Reasoning Ability Section. 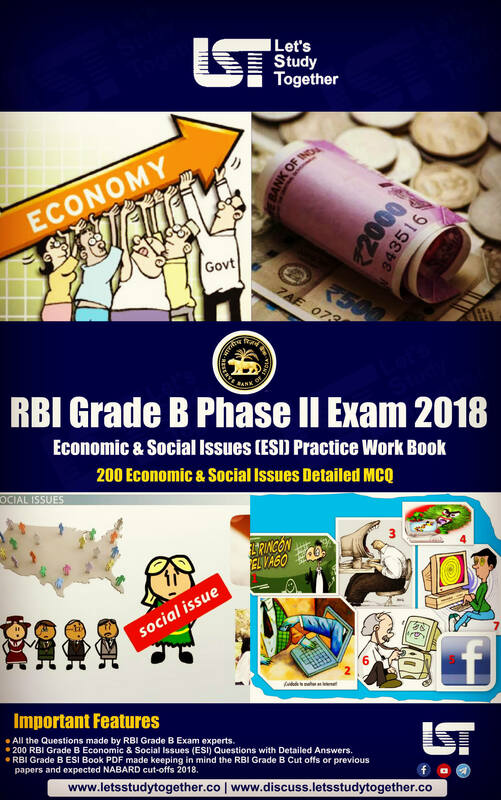 Here we are providing you with Reasoning quiz “Reasoning Inequality Questions for IBPS Clerk 2018 ” based on the latest pattern for your daily practice. 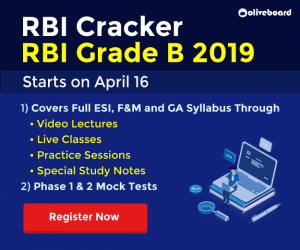 This “Inequality Questions For IBPS Clerk Prelims” is also important for other banking exams such as SBI PO, IBPS Clerk, SBI Clerk, IBPS RRB Officer, IBPS RRB Office Assistant, IBPS SO, SBI SO and other competitive exams. Directions: (1-5)Answer the questions based on the information given below. The bar graph below shows the total population of 5 different villages, the percentage of male population in each village with respect to the total population of the village and the number of female population who are not eligible for voting. Note1: Total population of the village = Number of (male + female) population of that village. Note2: Number of male population in each village = Number of male population who are eligible for voting + number of male population who are not eligible for voting in that village. Note3: Number of voters in each village = Number of (male + female) population who are eligible for voting in that village. In village A, find the approximate percentage of the female population eligible for voting with respect to the total population eligible for voting. 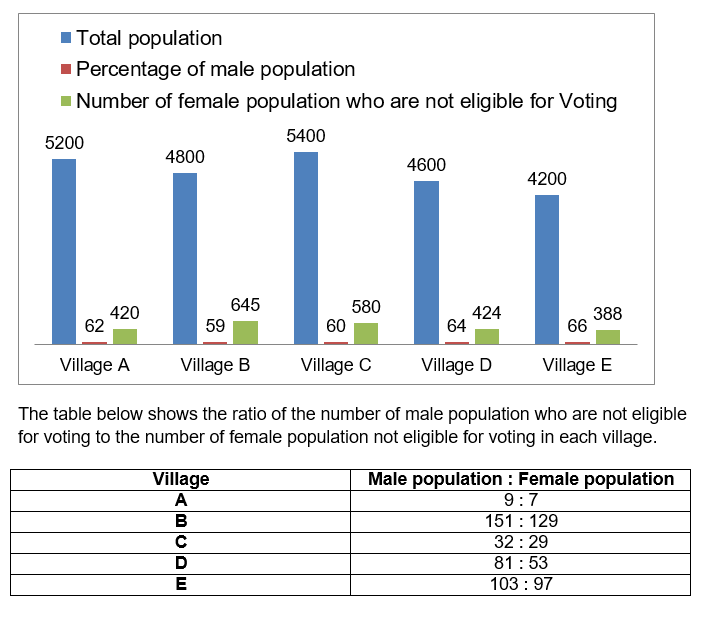 The table below shows the number of male and female population eligible for voting in each village. Find the difference between the total male population from village A, B and C together who are eligible for voting and the total female population from the same village who are eligible for voting. 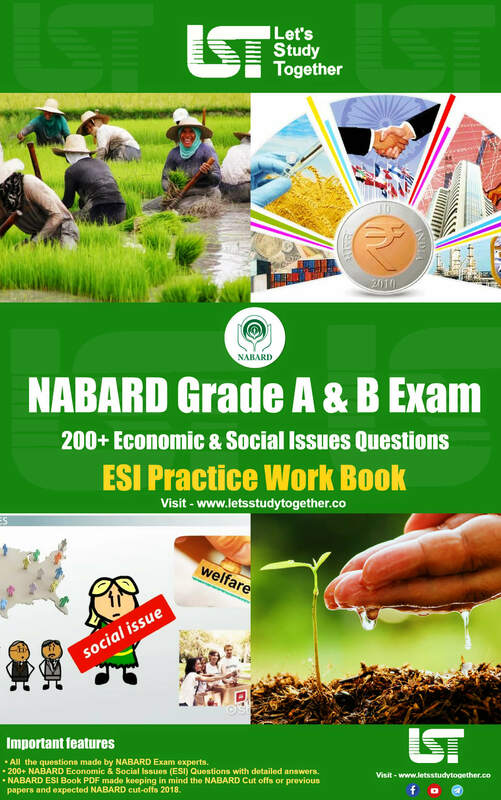 Find the ratio of the total population of villages B, C and E together who are eligible for voting to the total population of the same villages together. The total male population of all the villages together who are not eligible for voting is approximately what percent of the total male population of all the villages together? Find the total population from all the villages together who are eligible for voting? 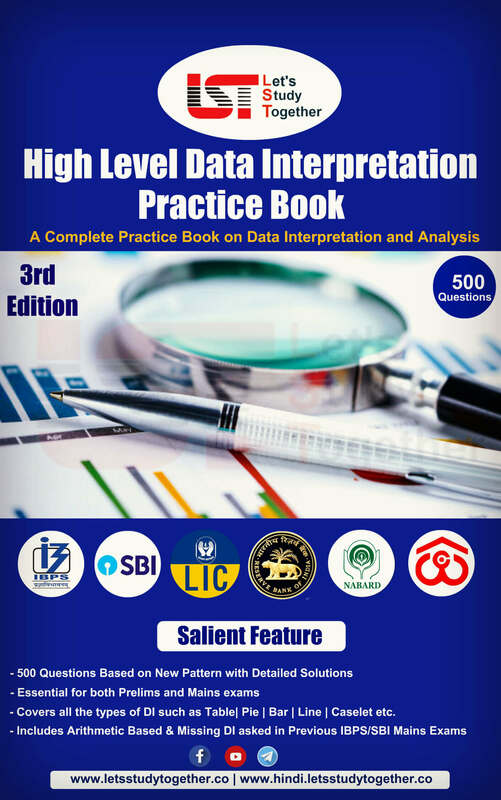 The line graph below provides information about the time taken (in days) by five persons (A, B, C, D and E) to complete two different works i.e. X and Y while working individually. 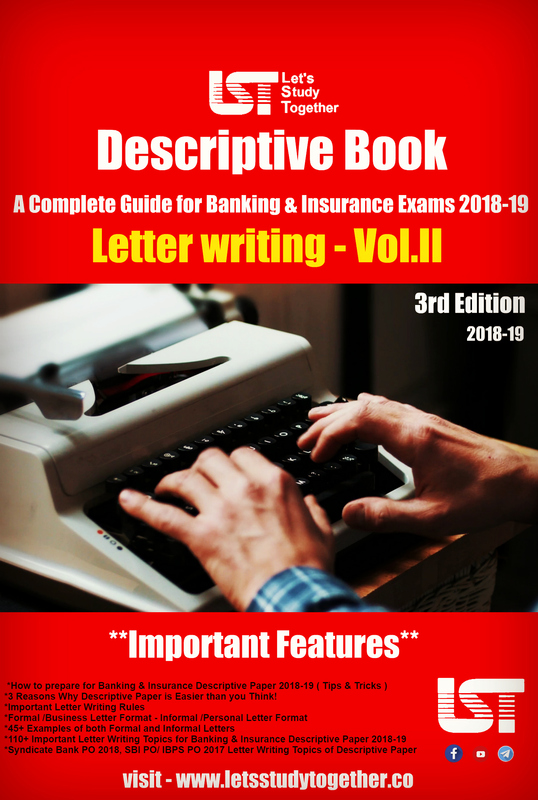 Note: The efficiency of the given persons for different work can be different. Find the difference between the time taken to complete work X by all of them while working together and to the time taken to complete work Y by all of them while working together. If A, B and C started work X together and worked for ‘d’ days after which then A left the work and the total work was completed in 16/3 days, then find the value of ‘d’. If C and D started work Y and worked on alternate days with C starting first, then find the total time taken to complete work Y. This 9 units of work done by C alone in one day. The efficiency of C was by what percentage more or less than the combined efficiency of D and E while working on work X. 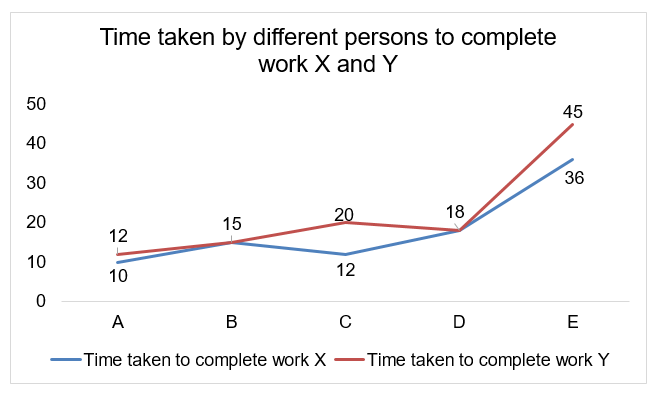 If the efficiency of both A and C increased by 20%, then find the time taken by A and C to complete work Y while working together.